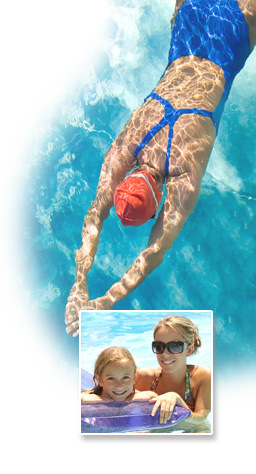 Pool Spa Doctor is a family owned business that has been maintaining, repairing and servicing all types of pools, hot tubs and spas for over 40 years. Our competent staff and personal dedication contributes to our success. We are fully insured and licensed and will provide documentation upon request. We are an authorized service center for Jacuzzi, Sundance, Hayward and Pentair. POOL SPA DOCTOR 126 STATE ROUTE 37 NEW FAIRFIELD, CT | 203-746-7000 | © 2015 POOL SPA DOCTOR All Rights Reserved. Website Development TCC Web Interactive a Division of The Computer Company,Inc.